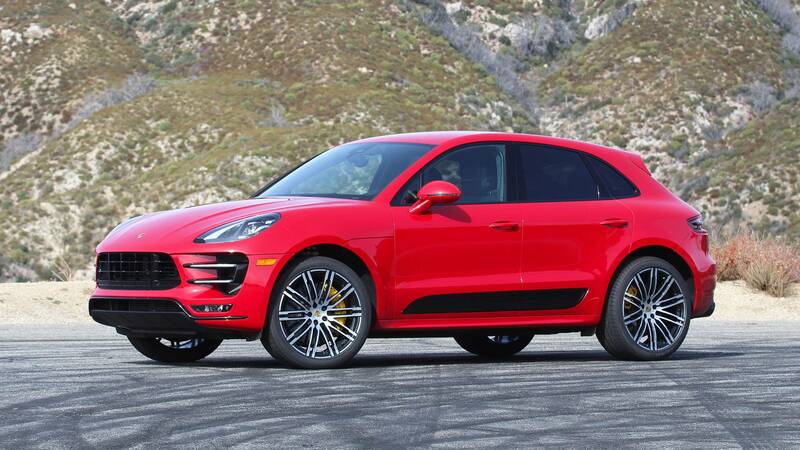 Compact and powerful… the new Macan Turbo is ready to give you strong emotions. 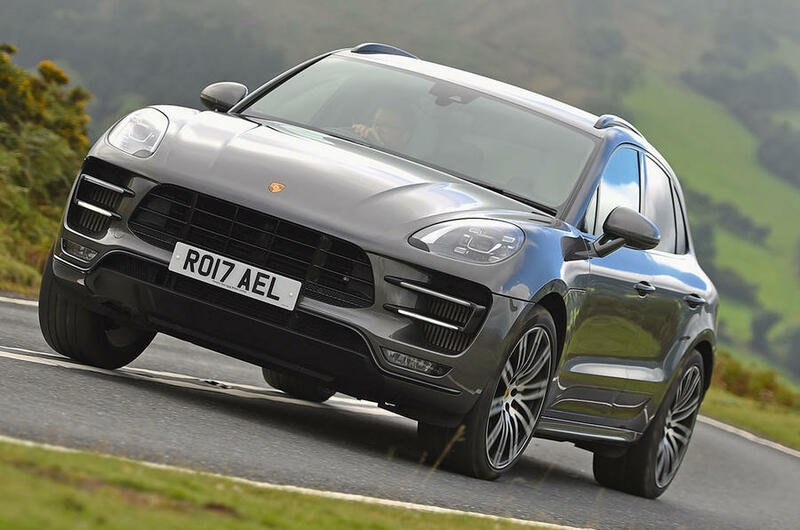 Let’s say something about its exterior and interior design: “the face of every model in the Macan range lays bare the dominant sporty genes of their hereditary line. Markers include the charateristic headlights, which are recessed in the bonnet. The bonnet stretches through to the wheel arches. 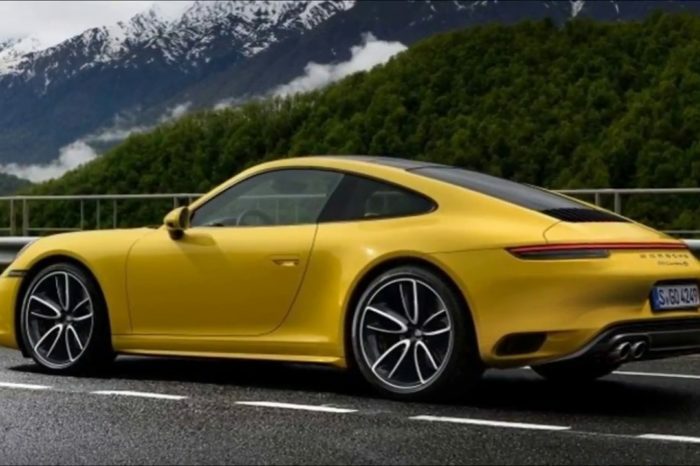 The side profile is typically Porsche. 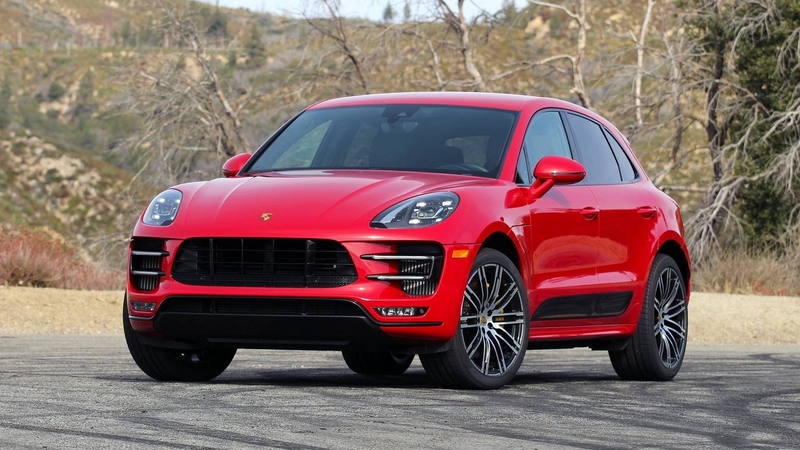 Inside the car you can find out the exclusive the new GTS interior package (only reserved for the Macan GTS), the latest version of PCM (Porsche Communication Management), and other useful tools (such as the BOSE Surround Sound System, with a total output of 665 watts and with 14 loudspeakers including active subwoofer). 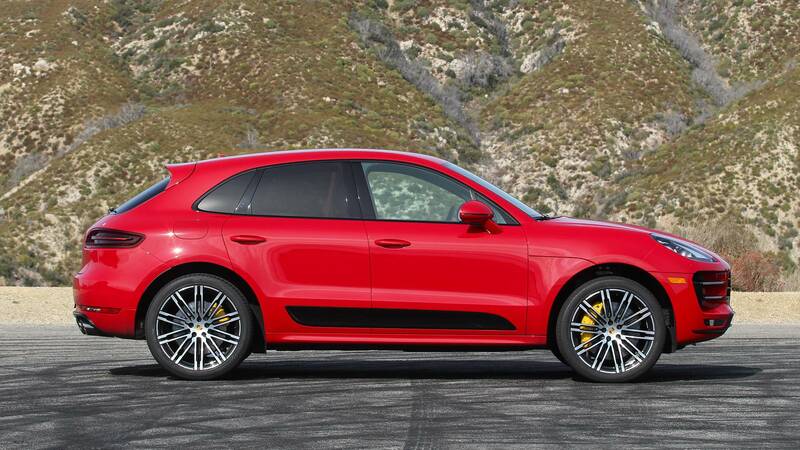 “Impressively, the 3.6 litre twin-turbo V6 engine delivers an enormous power output of 294 kW (400 hp). 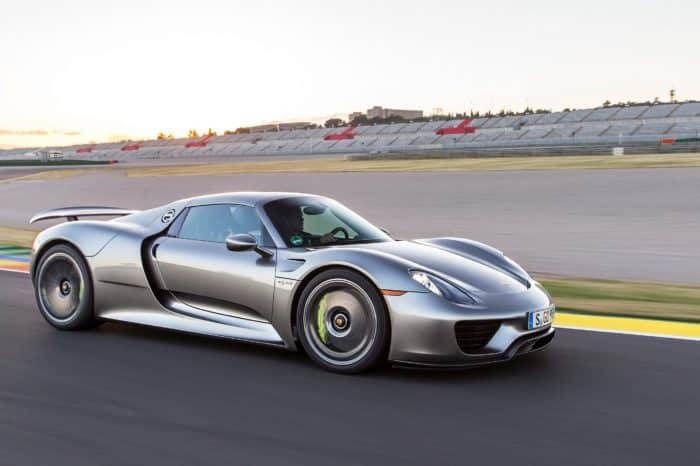 The sprint from 0 to 100 km/h is completed in a mere 4.8 seconds. Top speed is 266 km/h. Those aren’t simply bare numbers, but a compelling statement in terms of performance and efficiency.